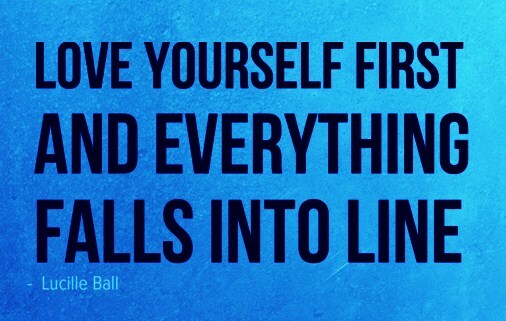 A question… When you are giving do you give to yourself first? What would happen if you were able to set the tone for how you would like the world to be by starting with yourself? LOVE – This will be my motto for the weekend!